Your favorite problematic Negroes (Kriss, Brandon and Ro) are back for another movie review. 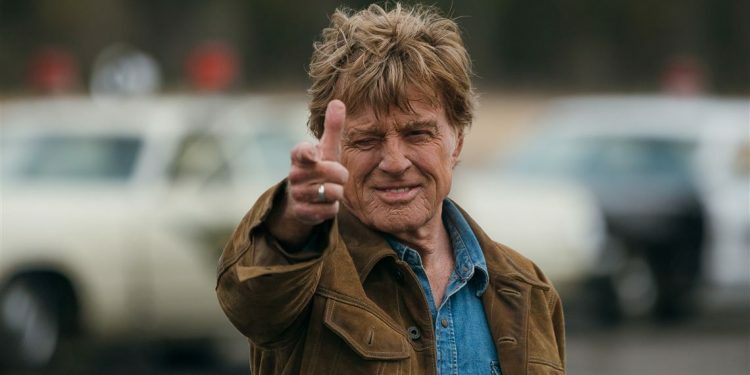 This time we're discussing David Lowery's The Old Man and the Gun starring Robert Redford. You might remember David Lowery from his film, A Ghost Story. If you didn't, don't worry, we bring up that movie, revisit how Kriss & Brandon felt about it and even discuss...pie. The Old Man and the Gun isn't as much of an "acquired taste" as A Ghost Story and is actually really enjoyable. It's one of the few times where we wanted more but still didn't feel short changed by what we got.